Time to time you can also enjoy various beautiful events including festivals, Travel expo, cultural programme etc. 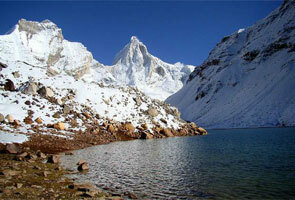 @Uttrakhand. Spending time in these events will be the most magical moment of your life. 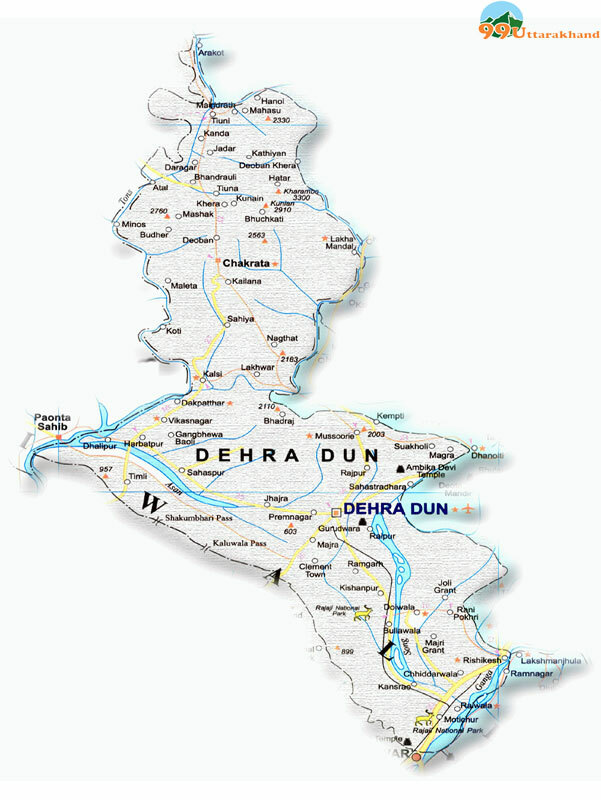 Uttrakhand – “City of lakes” is the perfect place to visit for devotees and adventure lovers as you can find several temples, ashrams and number of adventurous activities to do at uttrakhand Tourism. A visit to Uttarakhand is truly partial if you haven’t seen Chardham, which is the most devoted and holy expedition in India. 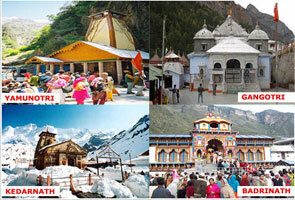 Gangotri, Yamunotri, Badrinath, Kedarnath are the four magnificent holy place comes under Chardham yatra. 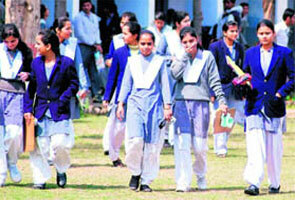 Uttarakhand has been hub of excellence and education from the prehistoric time. You can find numerous esteemed educational institutions at Uttarakhand who are delivering world-class education to students.